Last friday night, 29. 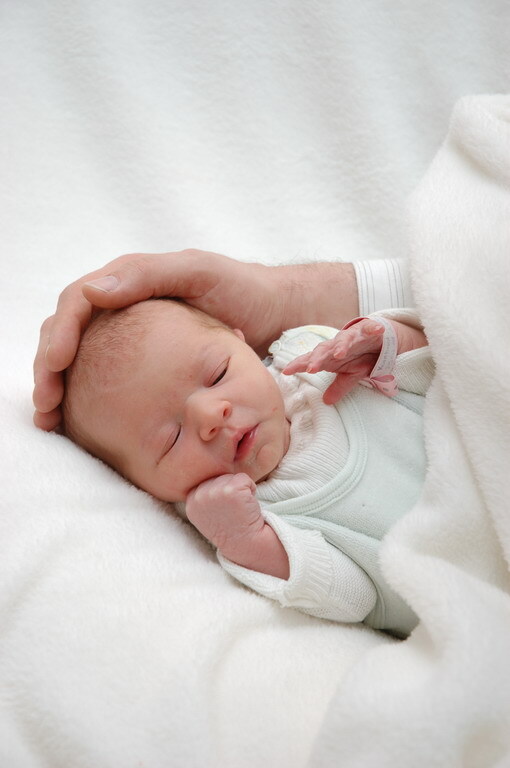 February 2008, our daughter Anna Marie Kornbrust was born in Frankfurt / Germany. I just came back from a consulting project in Munich and went from the railway station directly to the hospital to see her birth. Mother and daughter are doing fine. Today, Luigi Auriemma posted an advisory and heap overflow exploit for the Corba Visibroker 8.0 from Borland. Visibroker was used by older versions of Oracle Reports (e.g. in the Oracle Application Server, Reports Developer or eBusiness Suite) and Oracle Discoverer. In Oracle 10g Release 2 Visibroker was replaced by the JDK ORB. Details see Metalink note 307669.1. You are currently browsing the Alexander Kornbrust Oracle Security Blog blog archives for März, 2008.